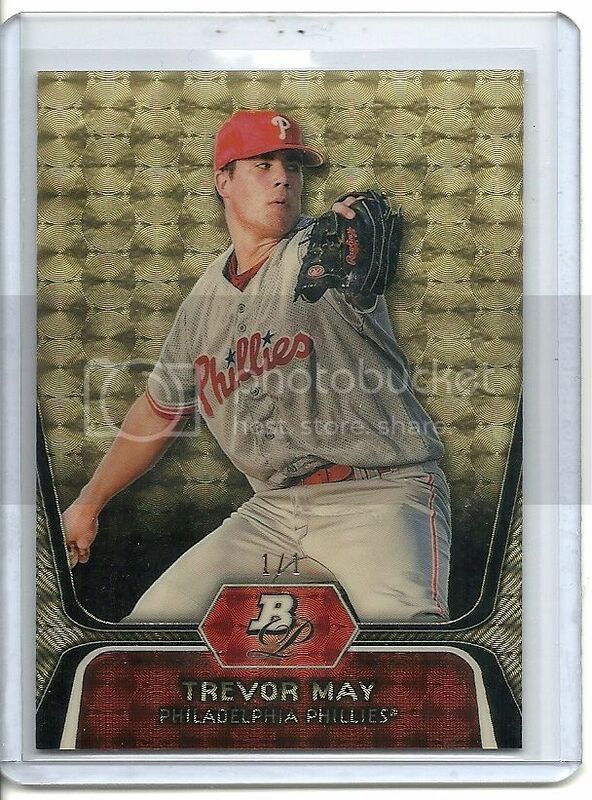 • View topic - My Trevor May PC! 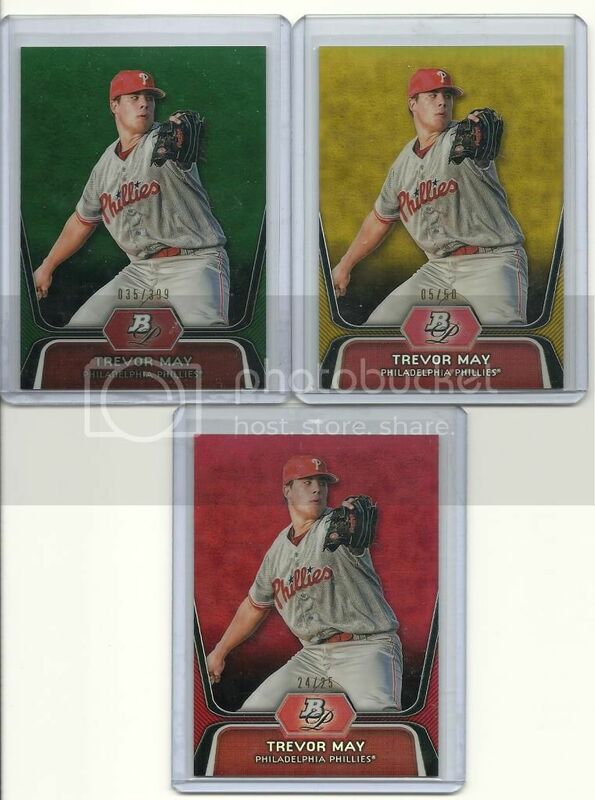 I've been putting together a PC of Trevor May for about 2 weeks now, and have gotten quite abit! 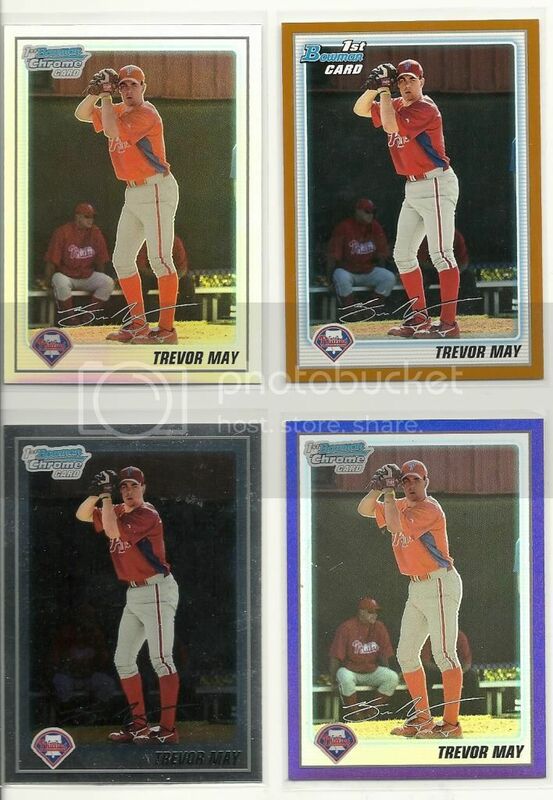 Here are some scans, including a rainbow! 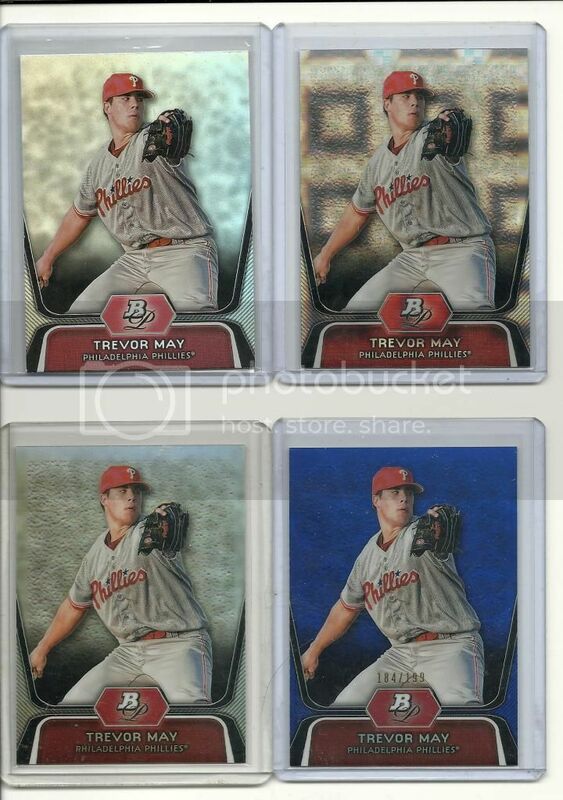 Re: My Trevor May PC! Very Nice! Good guy too...Hopefully he'll pan out with the Twinkies.